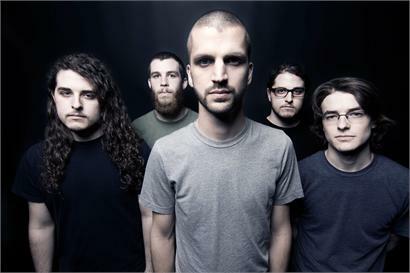 THE CONTORTIONIST have debuted a brand new music video today for their single, “Dreaming Schematics.” For fans familiar with their last video for “Causality,” you will see a definitive correlation between the two! Front man Jonathan Carpenter comments, “We’re very pleased with the vibe captured in our new video. It has a very spacey look and that fits the ethereal sounds of the song.” Click the image above or HERE to view. The band recently announced their participation in HATEBREED’s “DIVINITY OF PURPOSE TOUR” heading out early next year. Dates can be seen below and tickets are on sale now here. 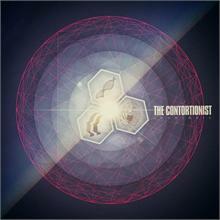 THE CONTORTIONIST released “Intrinsic“ earlier this year to much critical acclaim. Landing at number #107 on the Billboard Top 200, #15 on the Hard Music Chart and #3 on the New Artist Chart, it was the most successful first week the band has had to date. It’s also on sale now for $6.66 here! “The Contortionist have mastered the perfect balance of deathcore and prog with just enough weird atmospheric noise to put them ahead of the pack.” – Exclaim!